Here's something you don't see too often in the US, a 1970s A310. The A310 was introduced in 1971. 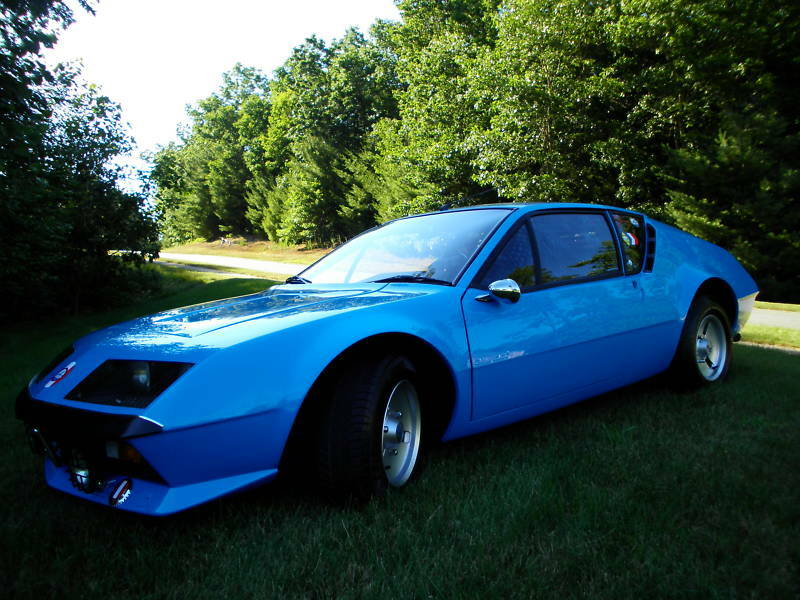 Originally, it had the 4 cylinder R17 Gordini engine in it. 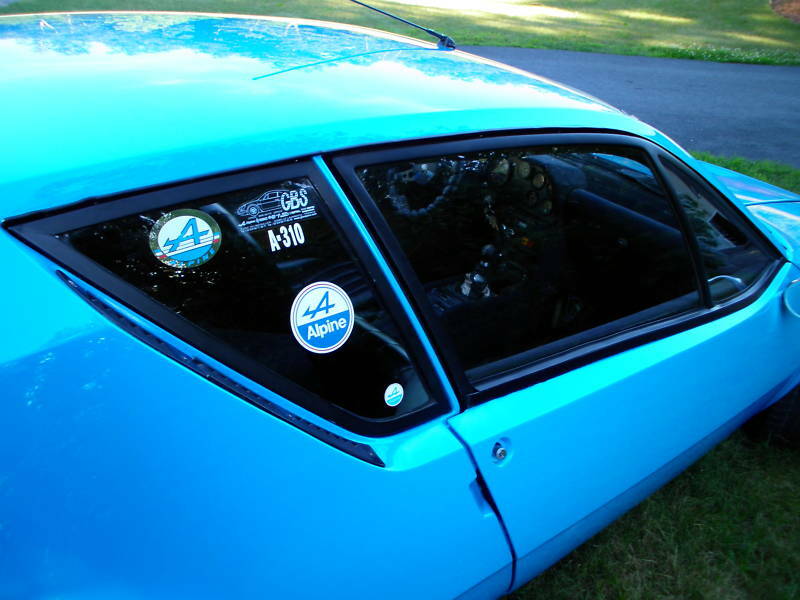 Later, Alpine dropped in the PRV V6. At the same time the car also received a mild facelift. These changes put it in the right square in the "serious sports car" category. Performance was decent. 60 MPH took about 7.5 seconds and its top speed was 130 MPH. Not shabby numbers, especially when put up against the emissions strangled sports cars we were getting in the US, but somewhat disappointing when compared to many European sports cars. Depending on which review you read, handling is considered either scary or fantastic. I think a lot depended on whether the driver was used to a rear engined car's unique handling characteristics or not. The seller has converted this A310 to fuel injection, which I'm sure makes it much more reliable and easier to drive than a carburetted car. I don't know how, or if, it changes the car's performance. The A310 body is made of fiberglass, but the frame is steel and they can rust. Anybody who spends the money to import his own car has most likely taken very good care of it, but it would be worthwhile to look at chassis before buying this or any A310. I've always liked the A310, although if I were to buy one I'd hold out for the a more aggressive looking 1980s model. However, if you like the simpler, purer look of the 1970s cars, this may be the only chance you'll get for a very long time to buy one here in the US. Located in Groton, MA, click here to see the eBay listing for this car. The trouble with looking at the chassis is that you can't. The trouble spots nearly always occur where the steel is entirely encapsulated by the fibreglass. That is most of it on an A310.Elva Couriers, early Lotus Europas, early TVRs, Alpines, all experience their worst rust inside the fibreglass.Anything is repairable!